When we started looking at investing in mini-grids, we expected low-income customers to identify price as their key pain point given the high capital costs associated with building them. After conducting a number of Lean Data projects with mini-grid companies within our portfolio and during our investment due diligence, we found that customer service and ease of use were, in fact, the areas where mini-grid companies struggled to deliver. Over a quarter of mini-grid customers we talked to experience challenges using their connection and inconsistent support to resolve their issues. A number of customers said that a company’s response time was too long, which sometimes resulted in the loss of a customer and thus lost revenue for the company. Most of the solar home system companies in our portfolio tend to believe the money they raise will cover them for two years, but the reality is these companies need to raise capital every 18 months or sooner. That’s because off-grid companies are inherently cash-intensive, offering products on credit with payback periods often extending beyond a year. They also run into a number of expensive obstacles, from unexpected VAT duties to key management hires to product write-offs, which can shorten a company’s expected runway. As a result, companies need to raise capital more regularly than every two years. 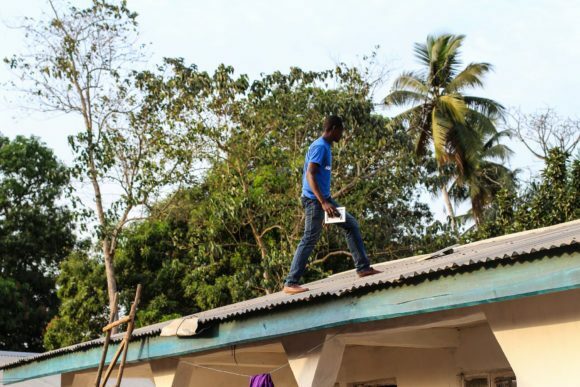 An Easy Solar employee installs a solar panel in Sierra Leone. An energy access company requires a CFO capable of managing the complexities of operating in multiple geographies with varying currencies and financial structures. It’s no small feat, and finding the right person is a struggle for most of our energy portfolio. Top talent faces high opportunity costs when choosing between a solar home system company in a developing market or a more established firm in a developed market that can offer higher salaries and more security. A local company simply can’t compete on salary with international firms but can compete on mission and often times with compelling equity offers if the company is still in growth mode. The amount of pipeline we see coming out of East Africa is unparalleled. Roughly 66% of our latest investments, all early-stage, energy access companies, are from either Kenya or Tanzania. Additionally, companies that do have a choice on where to launch their off-grid products tend to move to Nairobi, Kigali, and other major East African cities due to network effects and visibility to investors and ecosystem players in a highly competitive market. We would like to see some of this innovation—and risk capital—cross over into West Africa and even some more overlooked markets like Pakistan. Right now, there are only a handful of innovative, tech-driven energy companies outside of East Africa. We would like to see the sector promote more grant challenges, like the Energy Access Booster, to support budding companies in new markets. 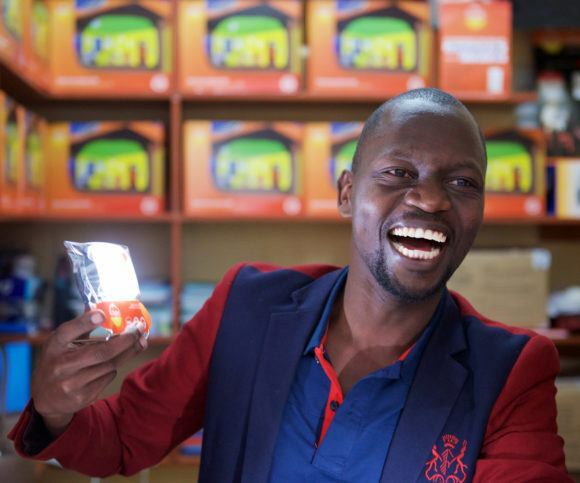 A d.light employee sells solar products in Kenya. Many of the companies manufacturing and distributing solar-powered appliances, known as productive use products and services, are at the blueprint stage. The capital most appropriate for these companies, which have only a handful of pilots in the market, is grant capital to offer them the freedom to continue research and development, refine their products and secure necessary distribution partners. We expect to see the productive use market grow in the coming years as grant programs, such as DFID’s Low Energy Inclusive Appliances and Microsoft AirBand programs, support early-stage companies and ecosystem-building. Additionally, many productive use companies are partnering with mini-grid companies to increase energy utilization and drive demand for their grids. As technology, pricing models, and partnerships become more robust over the next few years, we expect to see an increase in investment capital, both debt and equity, to fuel these companies in their efforts to scale. 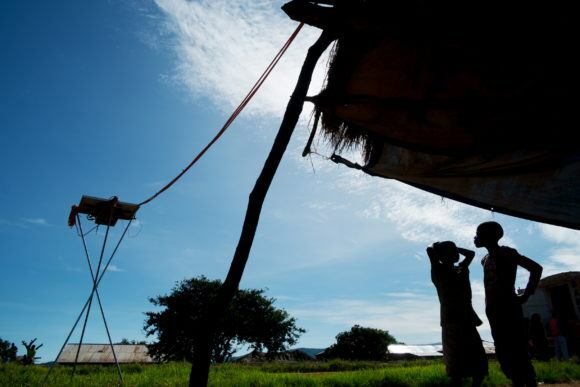 We have seen some exorbitant valuations across the off-grid market. 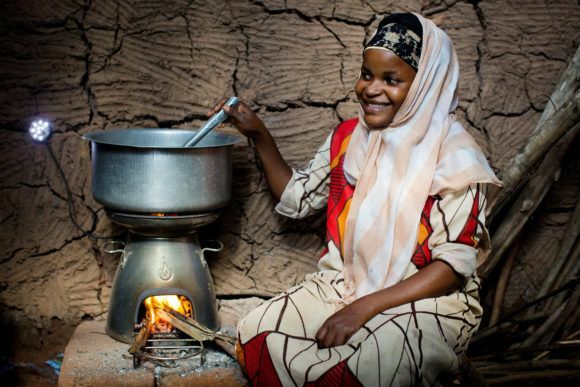 We find companies, whether providing solar home systems or clean cookstoves, rely on total market potential as a means to justify high valuations, but this doesn’t accurately reflect their value. Overly high valuations send the wrong signal because they set unreasonable expectations for how companies will perform and can ultimately set them back when it’s time to raise follow-on capital. Customers lose when companies cannot find financing partners willing to fund their company’s growth. With a dearth of capital in the market, the sector as a whole won’t benefit if prospective investors balk at unrealistic valuations. A Devergy mini-grid installed on a home in Nzoka, Tanzania. There is a lot of talk on how key knowing your customer is, but it’s often not something early-stage companies focus on early enough. If a company is not designing and delivering for customers then its ability to meet their needs, appeal to new markets, and grow its base is severely diminished. Our Lean Data work has enabled us to understand impact, learn about opportunities, and inform where we direct our capital, but it’s also supported our companies to gain independent and unbiased insights from their customers—often for the first time. Listening to customer voices, learning about behavior and usage, and identifying areas for improvement is instrumental to a company’s development. Otherwise, you’re building your business model in the dark.